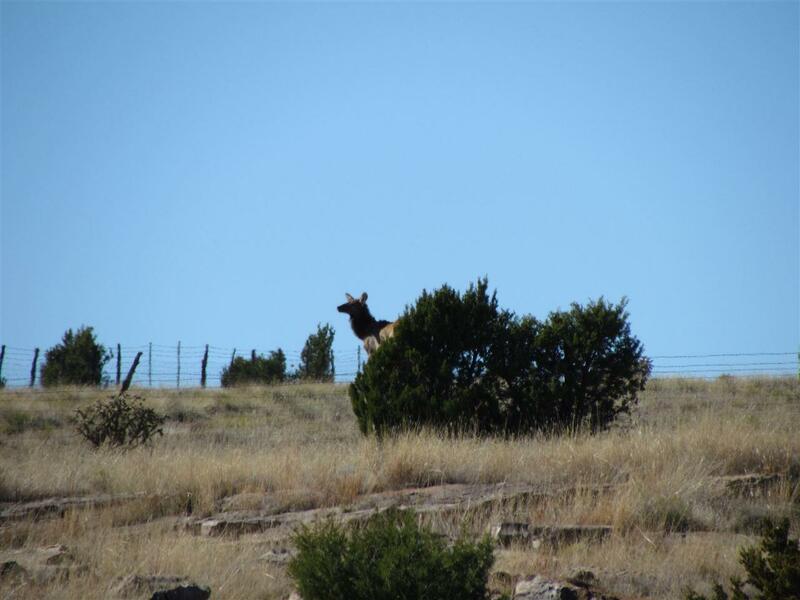 Great getaway property with good terrain/grass/cover and good water source for livestock and a rustic home for you when you come check on them. 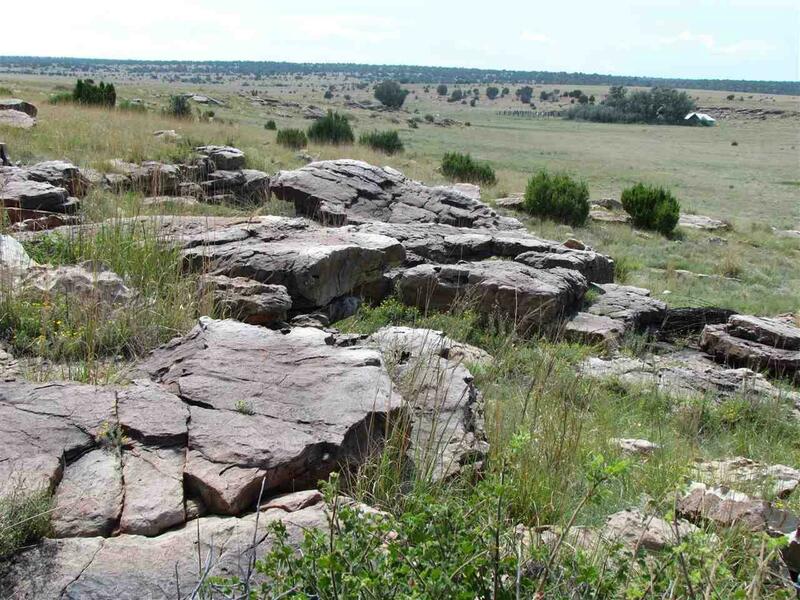 Located in the peaceful valley south and east of Wagon Mound. The well is run off solar power and there would be enough residual to charge a battery bank to provide some electricity for the home. There used to be a spring at the site and in recent years owner drilled well. The home is 1930s vintage and current owner has made some improvements over the years including a stucco exterior, windows and metal roof. Inside has a lot of exposed rough sawn lumber with wood floor, adobe walls with some of them plastered on the interior. There is a stairway to the upper space. 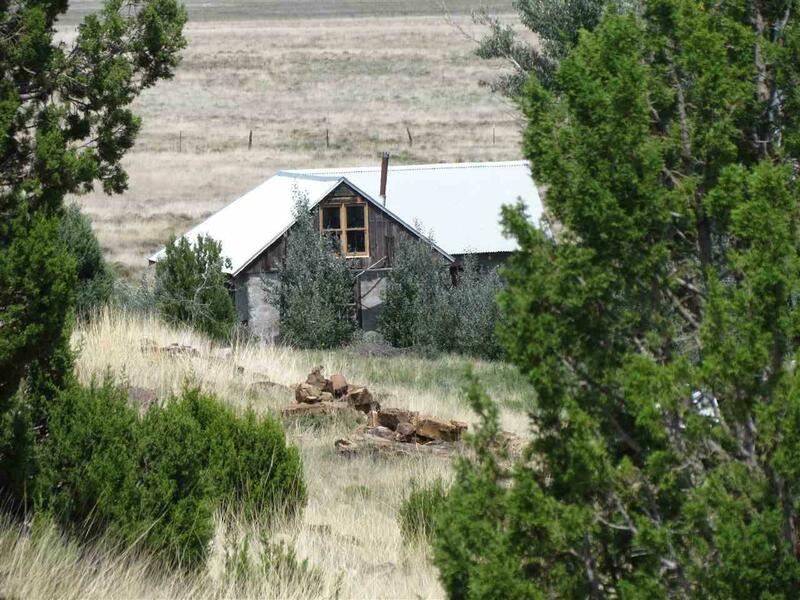 It is a primitive camp in that it lacks electricity and indoor plumbing but is a unique property, with the makings of all you really need being four walls and a roof. A good well and private location away from it all would suit the part timer looking for a base to strike out from. 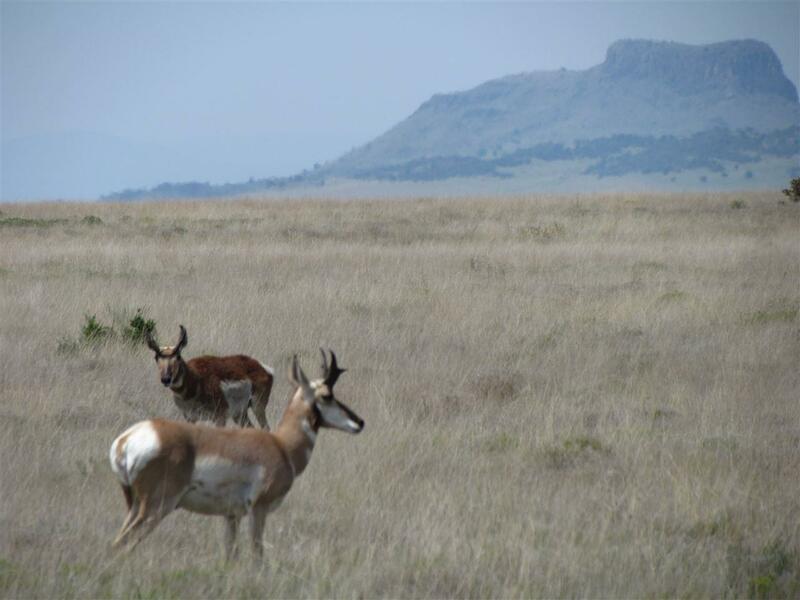 Wildlife in the area include antelope and Elk passing through. Property is being offered in an AS IS condition and buyer should know that house would not meet most conventional lender requirements.